DUBAI, 10th November, 2018 (WAM) -- Deals worth AED10 million (US$2.7 million) were struck during Al Fares 2018, the oldest and most prominent international equine trade fair in the Middle East and North Africa region since 1995. 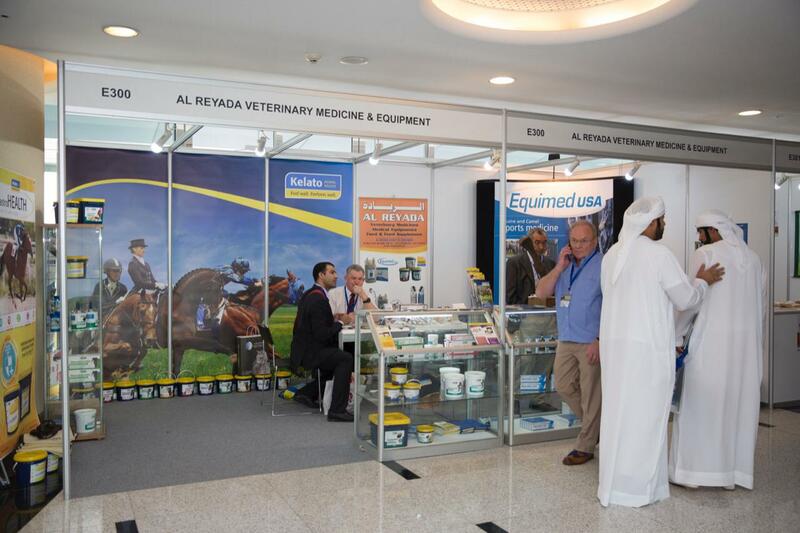 The 12th edition of Al Fares took place on 7th-9th November, 2018, at the prestigious Meydan Racecourse in Dubai. The event, which takes place every two years, welcomed riders, owners, trainers, breeders, professionals, and equine industry experts and senior international knights. 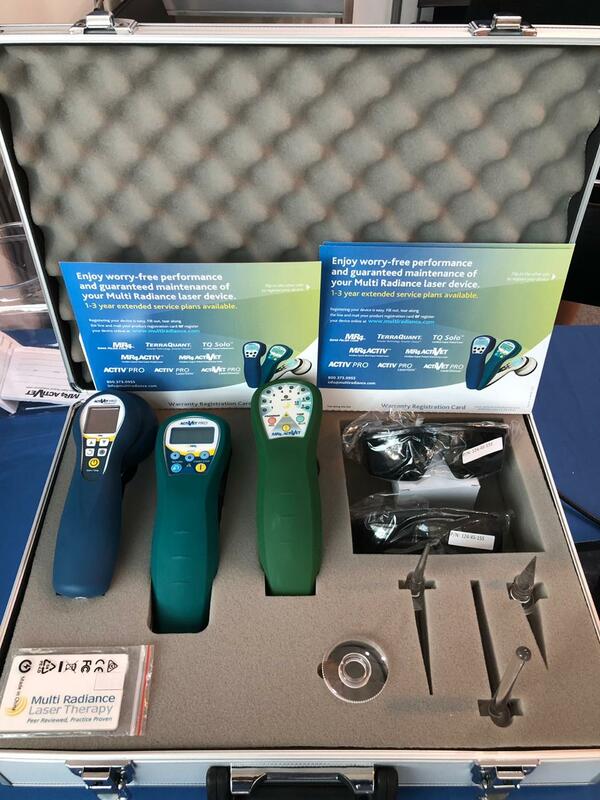 At the fair, over 150 trademarks and exhibitors, including presenters from the United States, United Kingdom, Britain and Spain, showcased a comprehensive range of products for horse-breeding, the sport and equipment. This year's exhibitor numbers grew by 10 percent as compared to the 2016 event. The three-day event welcomed 5,700 visitors.